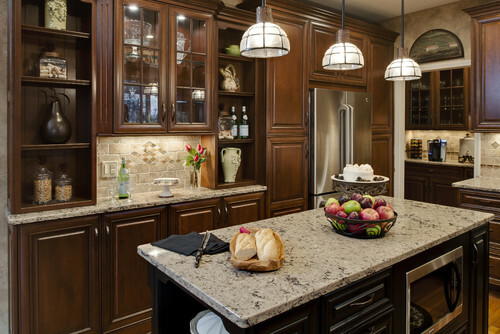 Why Choose Quartz over Marble and Granite? What are the Benefits of using Quartz? What are the Disadvantages of using Quartz? 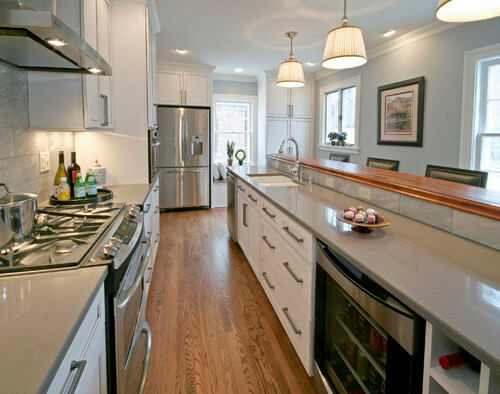 How many people are choosing Quartz for Kitchen Countertop? Which manufacturer to choose for buying Quartz? How do manufactures differ from one another? Quartz is a countertop material which has all the attributes of granite and has a uniform pattern throughout. Quartz is man made which is approximately made up of 95% natural quartz and 5% polymer resin. It is easy to find almost any color and design of your choice. Choosing Quartz over other natural stones like Marble and Granite is a good option because it is less expensive, more durable, has more color and design options available, stain resistant, scratch resistant. 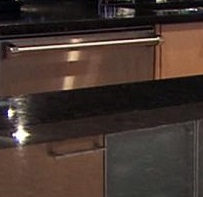 Cost of quartz counter-top price is $100 - $185 per square foot. At low cost you get the same designs and in fact better designs than granite. The appearance of the quartz is better than the granite countertop as quartz countertops are man made where as granite are natural occurring. Quartz slabs match each other, whereas no granite slab matches the other in appearance, hence your countertop will not have uniformity. The quartz slabs can be given any designs and color. Different popular brands that manufacture quartz are Caesarstone, Silestone, Q Quartz, Radianz, LG-Viatera and Daltile. The hardness of a Quartz slab is more as compared to the granite or marble slabs. Though both are of the same thickness, but quartz is more resistant to scratches and chipping. They are of the same thickness, cutting and finishing is done using the same tool as granite. Quartz is more durable than granite, quartz average life span is of 20 years. So most probably you will replace your quartz countertop before it not in a state to be used anymore. 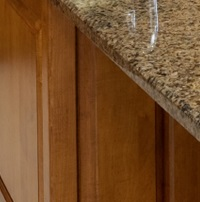 Quartz is more stain resistant to wine and citrus juices and it does not even require sealing it even once. Staining a quartz countertop is a difficult task to do but not an impossible one, so it is advised to clean off the surface immediately in-case of spills. 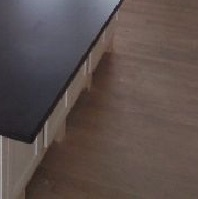 Quartz countertops are more hygienic in terms of less bacterial growth and fungi growth. 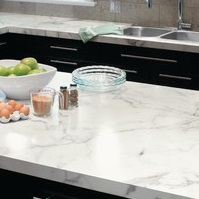 Quartz countertops are stain resistant and has a smooth surface which makes them a hygienic countertop. It is important for a countertop to be hygienic as it can become a source of contamination. Unlike granite and marble, quartz does not require regular sealing and it does not need time to time care to be taken to maintain its beauty. Quartz being resistant to bacteria does not need any special anti bacterial cleaning agent. Quartz can be easily cleaned with just water and mild soap. Quartz is more durable and scratch resistant, it just needs a little attention to be paid for maintaining it throughout the life time. Quartz is more resistant to chipping and scratching than any other natural occurring stone. When the quartz countertop is exposed to direct sunlight or U.V rays then the color of quartz countertop gets faded with time. So it is important for you to protect your quartz countertop from direct sunlight. Quartz countertop is used only for indoor kitchen countertops and direct sunlight can fade dark colors within few weeks. Quartz countertops are heavy and therefore should be installed only by professionals if you want to prevent them from chipping and breaking. 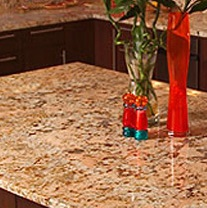 Quartz countertops are heavy therefore it can be hard to handle heavy slabs of quartz. In quartz seams are possible to be seen but they will be less visible if slabs and grout are dark colored. In marble and granite the seams are less visible because they have vines designs which makes them almost invisible. You must be having the following question in your mind at this point of time about "Choosing Quartz as your Countertop Material". How many people are going for Quartz? 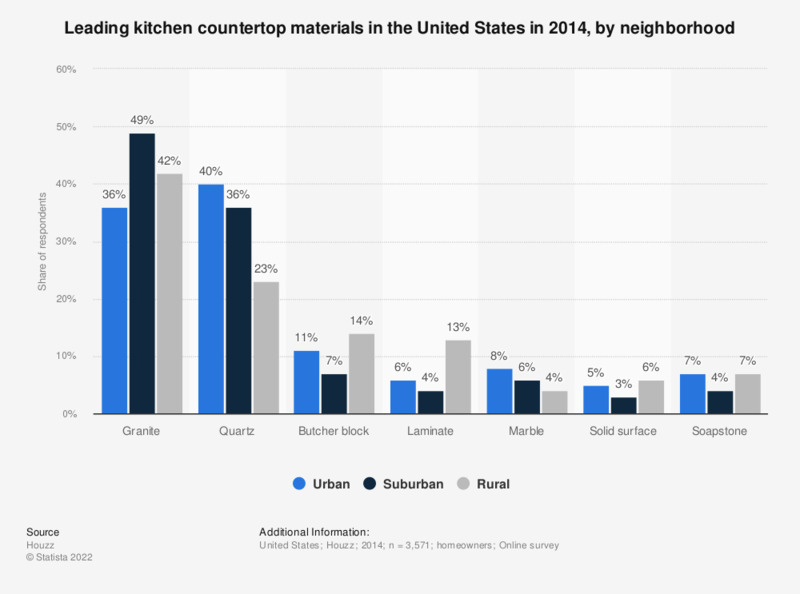 This statistic represents the leading types of kitchen countertop materials used in the United States in 2014, by neighborhood. The survey shows that mostly Urban neighborhood prefer using Quartz countertop as compared to the Granite countertop. Quartz popularity is increasing because of its many useful advantages. You can get quotes from different manufacturers by visiting their websites and checking out the prices. How do manufacturers differ from one another? Every manufacturer differs in their quality, price, color and designs available. Well the most important thing is that you will get difference in quality and color when you check out each of them personally. So choose wisely the manufacturer you find best. We hope that this article would have been of great help to you in learning more about Quartz Countertop.